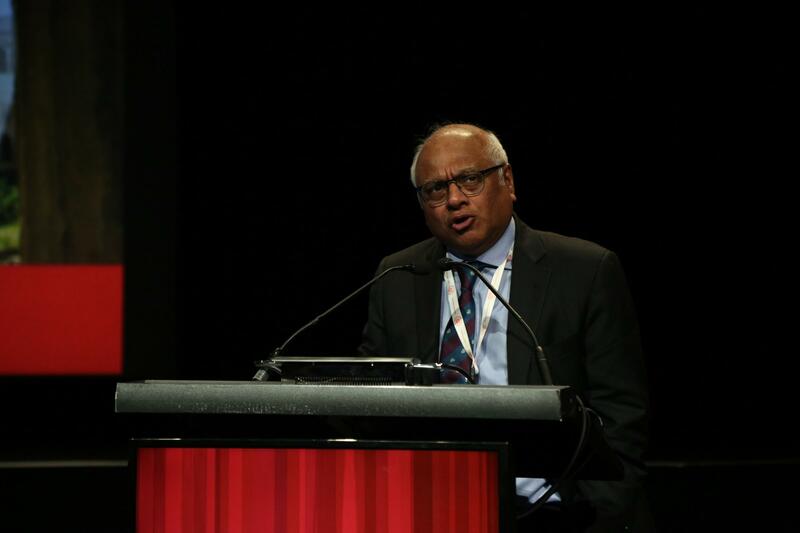 Plenary session on "Cardiovascular health should be the priority"
Sunday’s Plenary session questioned whether the focus for cardiovascular prevention needs a rethink. 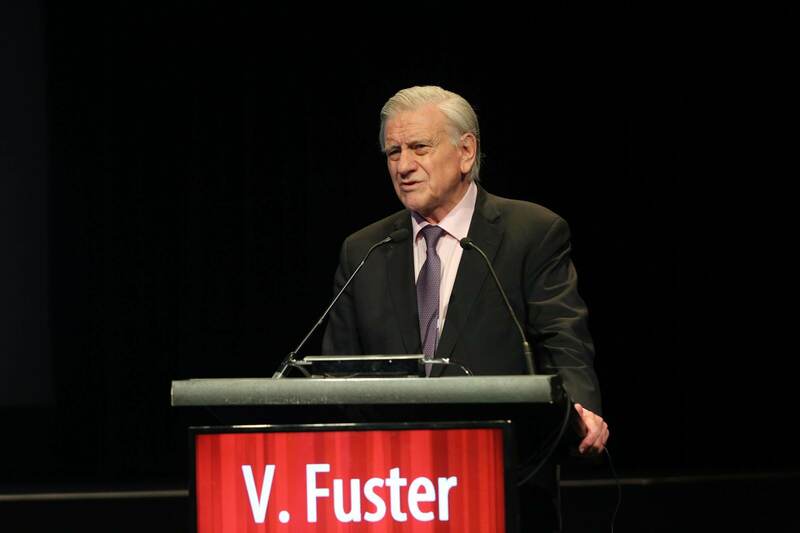 In his lecture, Professor Valentin Fuster (Mount Sinai Heart, New York, USA) highlighted the need for renewed focus on promotion of cardiovascular health, based on primordial preventive approaches. Such an approach makes sense both from the individual and societal viewpoint, given that as atherosclerosis is a chronic disease, targeting intervention to individuals with cardiovascular disease – even subclinical – is already too late. Also discussed in this session, by Professor Yusuf, beyond consideration of traditional cardiovascular risk factors –or ideal cardiovascular health – it is also important to take account of environmental determinants of risk, such as ambient air pollution, which even at levels below current standards, is significantly associated with increased risk of cardiovascular disease. That was the question posed at the First Late Breaking News Session of the Congress on Sunday May 06. Researchers led by Professor Brian A. Ference (Director of Research in Translational Therapeutics, the University of Cambridge, and Benjamin Meaker Visiting Professor, the University of Bristol, UK) provided important insights. These findings are highly pertinent given that phase three trials testing novel agents that have been shown to lower lipoprotein(a) by up to 90% by inhibiting apolipoprotein(a) synthesis are imminent. Lipoprotein(a) has been a focus of news at EAS Congress Lisbon 2018. Professor Brian A. Ference (Director of Research in Translational Therapeutics, the University of Cambridge, and Benjamin Meaker Visiting Professor, the University of Bristol, UK) discusses the rationale, key findings and implications from a timely Mendelian randomization analysis which aimed to address the question: How much does lipoprotein(a) need to be lowered for a clinically relevant effect? The role of the gut microbiota is much in the news. At EAS Congress Lisbon 2018, Dr. Arash Haghikia, Department of Cardiology, Charité - Universitätsmedizin Berlin, Germany discusses recent findings from a study evaluating the potential for a metabolite derived from the gut microbiota, TMAO (trimethylamine-N-oxide), as a prognostic marker in secondary prevention. Welcome to the Poster areas 17.00 on Monday May 07 for convivial poster viewing in our Wine & Science Sessions.